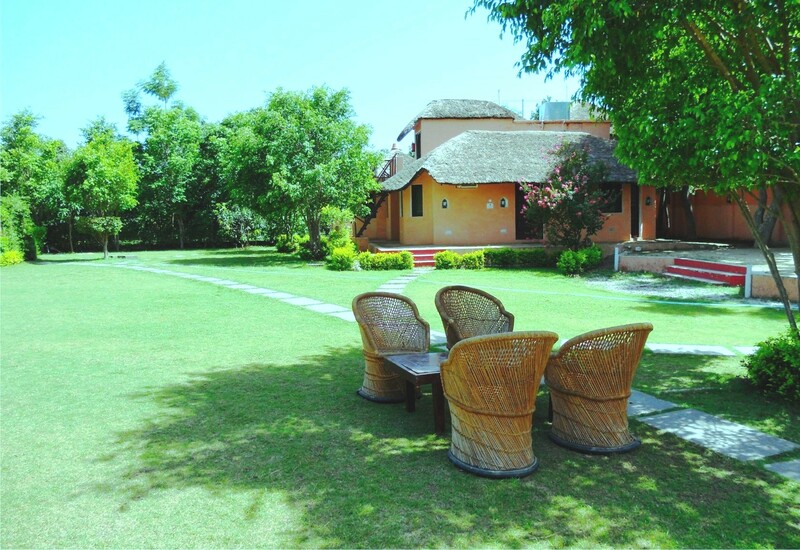 Bene Resorts is a chain of Budget and Boutique Resorts located in beautiful locations with a vision to establish a presence by providing the excellent Hospitality to our Guests. 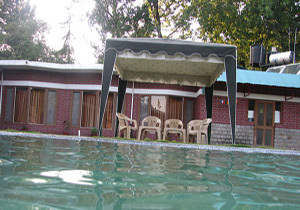 So, we would like to have you as our Guest to give you and your family the best experience with superb services.. 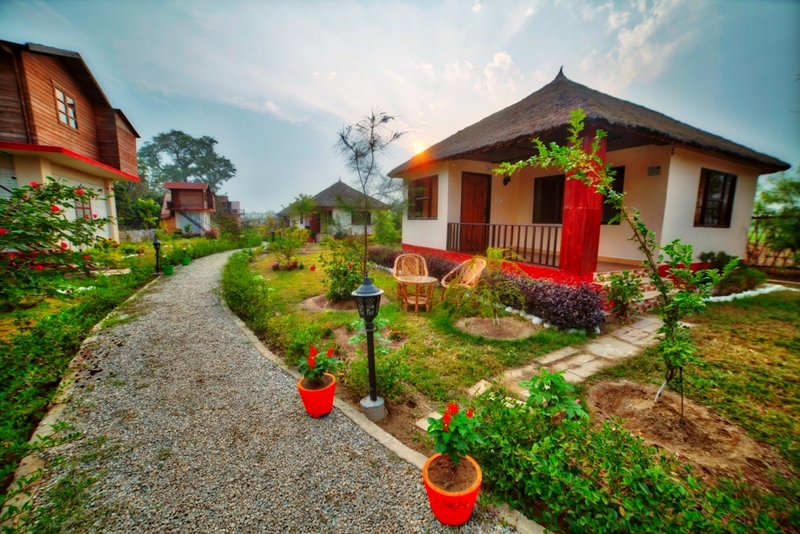 The resort touches the forests of Corbett National Park “Choi” all along its entire length.